Millioke has rebranded and changed formats to an upscale comfort food venue. 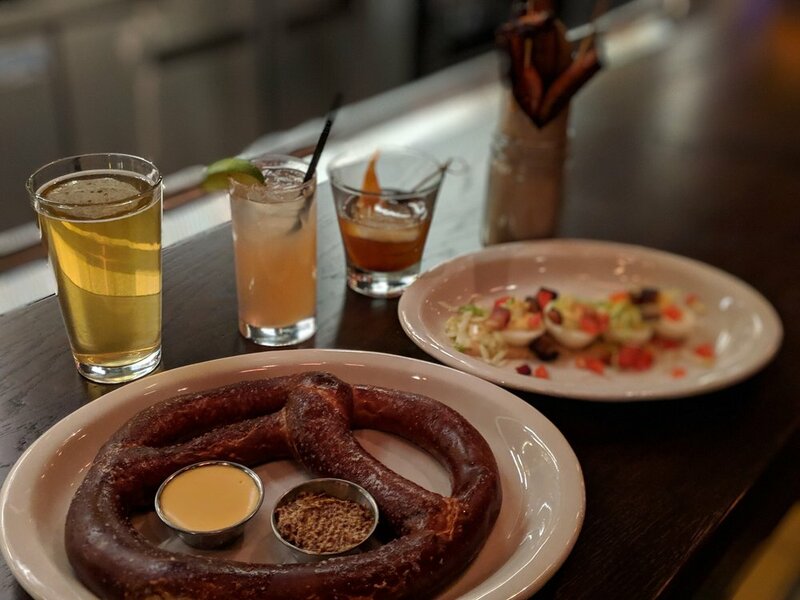 East Town Kitchen & Bar has a focus on Milwaukee and local ingredients, just like its new name. ..